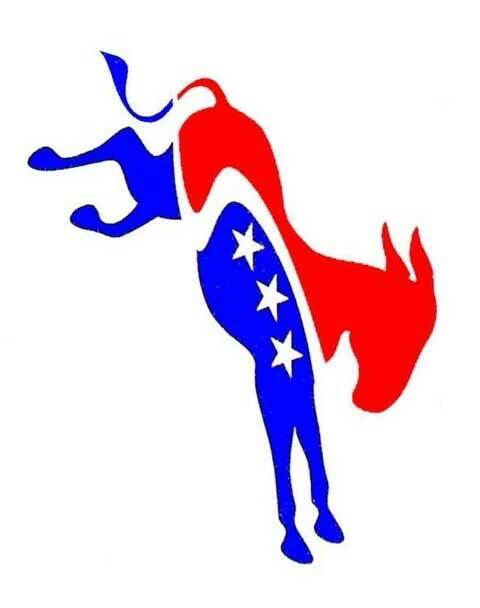 The Bedford Democratic Committee will meet for their monthly meeting on Monday, April 22 at 7:00 p.m. in the Bedford Room of Bedford Central Library. All Committee members are encouraged to attend. Other people who are interested in becoming involved with the Democratic Party or in discussing and promoting progressive ideas are invited to attend as well. Politics has never been more important. Voting is not enough; get involved.